The Chopspot was established in 2015. We cater to all genders that are looking for upscale hair treatments. We provide premium services to all ages. 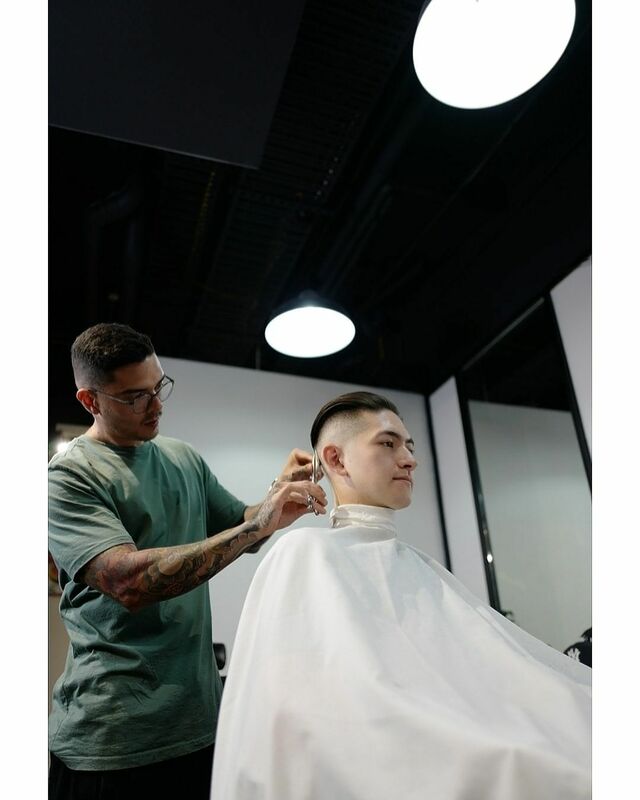 ​We offer our clients a wide range of services from straight razor shaving, hair styling, beard grooming. 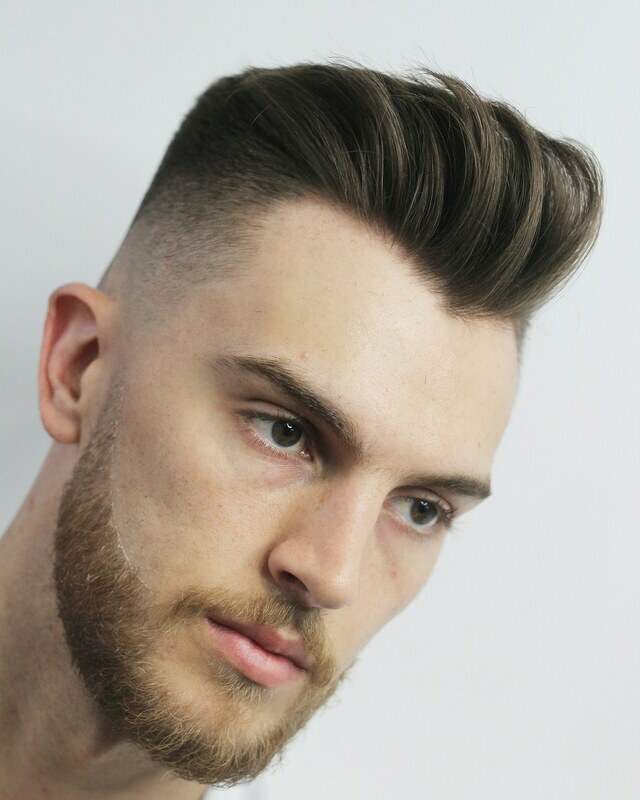 Our studio is an urban style shop gives men and women the opportunity to have their hair treated by professionals that know men's hair. 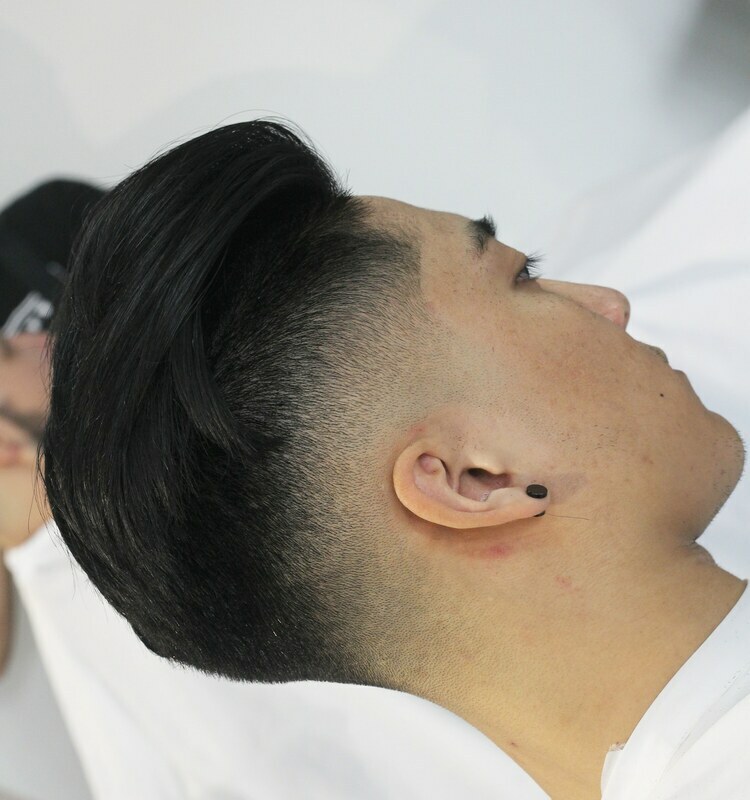 Experience the ultimate grooming style at The Chopspot. We're located in the heart of downtown West end Brisbane.